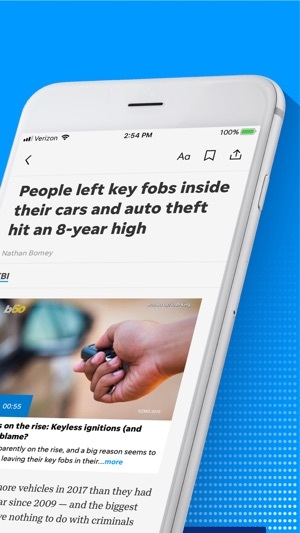 From critically acclaimed storytelling to powerful photography to engaging videos — The Daily Advertiser app delivers the local news that matters most to your community. Can’t complete basic functions like cancelling a subscription or cancelling a credit card. Overall, it's a good, user-friendly app. I love that almost all of the articles found in the paper can be read online the evening before. I also like how each category is broken up into sub-categories for easy browsing. However, there are some things found in the paper that aren't found on the app. 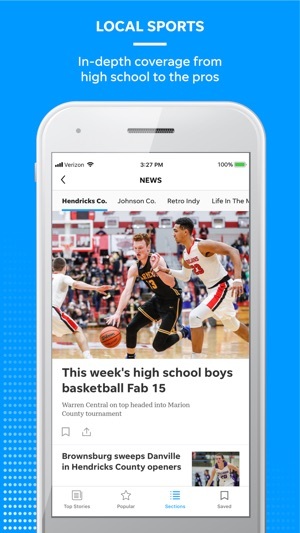 For example, the box scores with stat breakdowns for high school sports that I love to read in the paper are not available on the app. 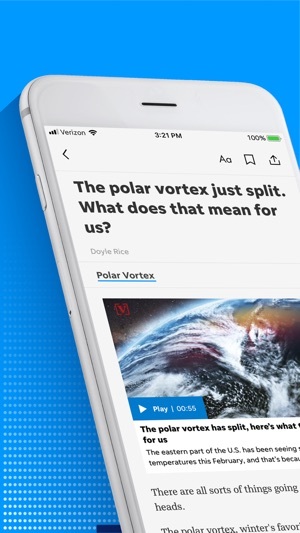 I would really like to see those things offered on the app as a "clickable" article or maybe an e-edition within the app that's more user-friendly than the one through the website, which doesn't seem to work well on my mobile device. 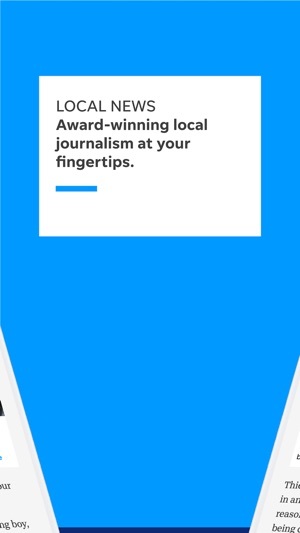 Overall, thumbs up for The Advertiser's app.